The basic unit of Thai currency is the baht. There are 100 satang in one baht – though the only place you’ll be able to spend them is in the ubiquitous 7-Elevens. Coins come in denominations of 25 satang, 50 satang, 1B, 2B, 5B and 10B. Paper currency comes in denominations of 20B (green), 50B (blue), 100B (red), 500B (purple) and 1000B (beige). Tipping is not generally expected in Thailand, though it is appreciated. 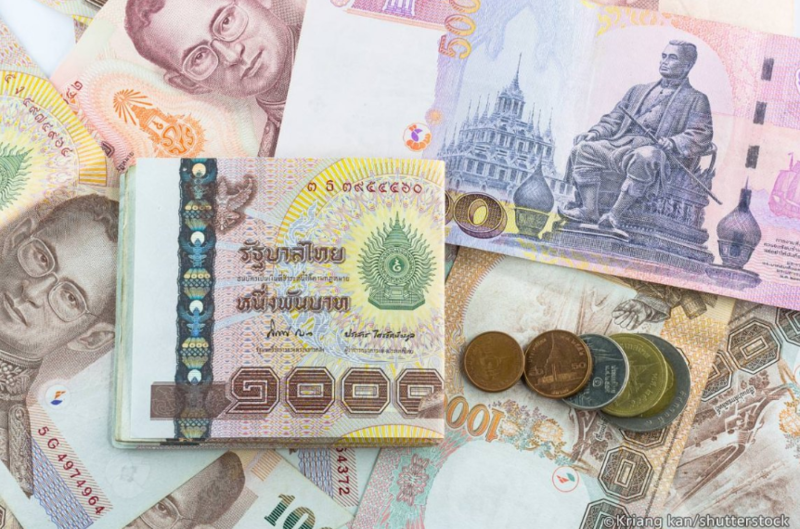 The exception is loose change from a large restaurant bill – if a meal costs 488B and you pay with a 500B note, some Thais will leave the 12B change. At many hotel restaurants or other upmarket eateries, a 10% service charge will be added to your bill. Most places deal only with cash. Some foreign credit cards are accepted in high-end establishments. Debit and ATM cards issued by a bank in your own country can be used at ATMs around Thailand to withdraw cash (in Thai baht only) directly from your account back home. ATMs are widespread throughout the country and can be relied on for the bulk of your spending cash. Most ATMs allow a maximum of 20,000B in withdrawals per day. The downside is that Thai ATMs charge a 200B foreign-transaction fee on top of whatever currency conversion and out-of-network fees your home bank charges. Before leaving home, shop around for a bank account that has free international ATM usage and reimburses fees incurred at other institutions' ATMs. Banks or private money changers offer the best foreign-exchange rates. When buying baht, US dollars is the most accepted currency, followed by British pounds and euros. Most banks charge a commission and duty for each travellers cheque cashed. Current exchange rates are posted at exchange counters. Credit cards as well as debit cards can be used for purchases at some shops, hotels and restaurants. The most commonly accepted cards are Visa and MasterCard. American Express is typically only accepted at high-end hotels and restaurants. Contact your bank and your credit-card provider before you leave home and notify them of your upcoming trip so that your accounts aren't suspended due to suspicious overseas activity. 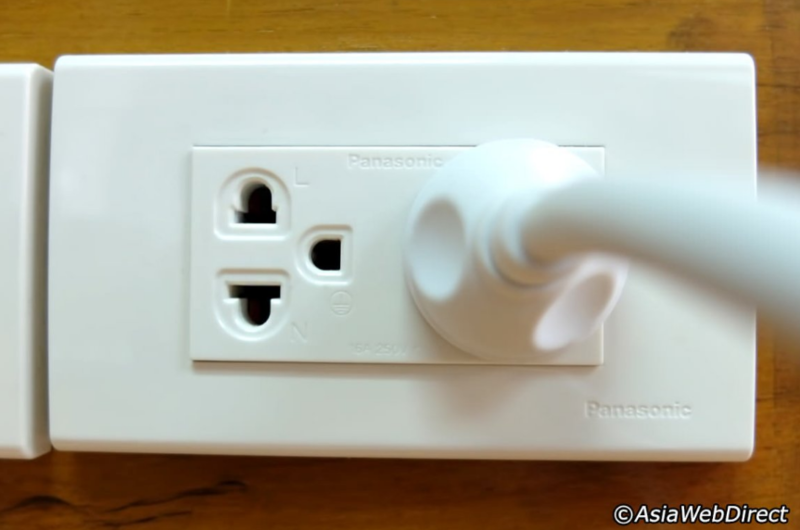 Thailand uses a two pin plug socket. The standard voltage is 220V. Copyright © www.iwsippr.org 2019. All Rights Reserved.